JANUARY~ A new year, exciting plans ahead and 3 top tips in choosing your ideal wedding florist . 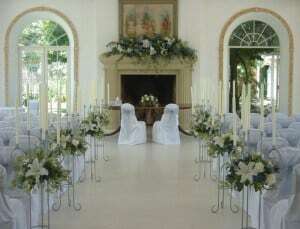 After you have found your venue and set your date you are then in a position to book your suppliers. Naturally your ideal wedding florist is key. Your florist will help you set your theme, style or colour-way for the day and remember, the flowers will be in all of the photographs so choose well. 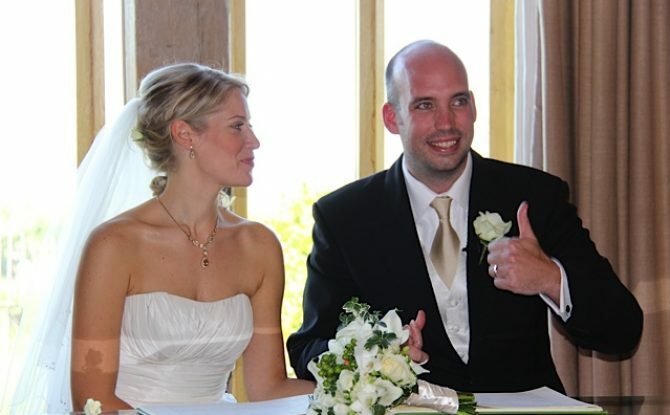 Recommendations are always the best way to start, so if you have been to a family wedding in the past year or so. Also, if any of your friends are married the chances are that you would have seen for yourself the standard of flowers produced. Last year I provided flowers to a bride whose mother had booked me for her second wedding the previous year. It was a privilege to supply flowers to two very different brides who requested completely different flower options. Venues often have a list of preferred suppliers as well so it’s worth asking them too. 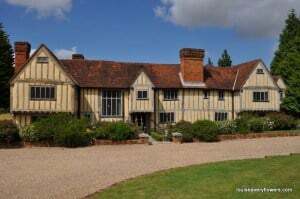 I am pleased to say that I have been the bijou wedding venue recommended florist of choice at Cain Manor , on the borders of Surrey and Hampshire since it opened, over 10 years ago. In your preparation, meet a couple of florists if you like but do yourself a favour and don’t visit hundreds. I met a bride once who announced that she was meeting no less than 10 companies representing each aspect of her wedding before shortlisting her suppliers. The bride-to-be was obviously dedicating herself to her wedding planning on a whole new level. However, when we started chatting about her flowers it was clear that she had been round in so many circles she had ended up so confused and she just didn’t know what to choose. We had to strip right back to the basics of her taste and style, together with the time of year and any influencing colours to get back to authentically personalising her wedding with her most liked and suitable blooms. 2. Choose an experienced professional florist to create stunning flowers that will back-drop your day with style, beauty and floral prettiness. A professional florist should have bags of experience of the big day and will be able to advise you through your planning. I am often asked my opinion on everything from hair accessories, what colour chair sash to opt for or how to combine the entrance of little flower girls with adult bridesmaids down the aisle! 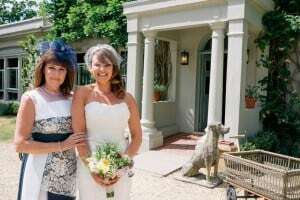 I have been a professional florist for over 25 years and have literally hundreds of weddings behind me and I love to offer any help or advise whenever I am asked. As far as I am concerned, it’s simply part of my job and I love to pass on any tips that might help. 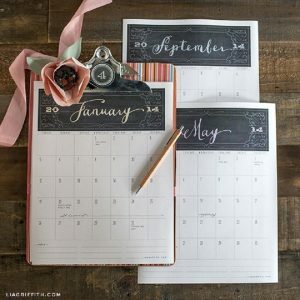 Do remember that it’s well worth tapping into a professional’s expertise to ensure that your planning and your big day go as smoothly as you could wish for. 3. It’s a good idea to pick a specialist wedding florist who customs their work to weddings and event flowers only. An event florist will not have the addition of birthday balloons, get-well-soon bouquets or funeral tributes to be distracted by and will be able to concentrate purely with the job in hand – your wedding flowers! I can give my full and undivided attention to each bride & groom and treat their wedding with the attention to detail as if it were my own. They produce beautiful wedding flowers and decorations. You like and trust them. They understand how weddings and events work and they have filled you with confidence that they will provide beautiful flowers and can manage your wedding with professionalism.